The Wooden Mouse Trap cage traps mouse unharmed and alive. The size is suitable for Live Mouse Trap. Same design for Rat Trap also available as HD550231. 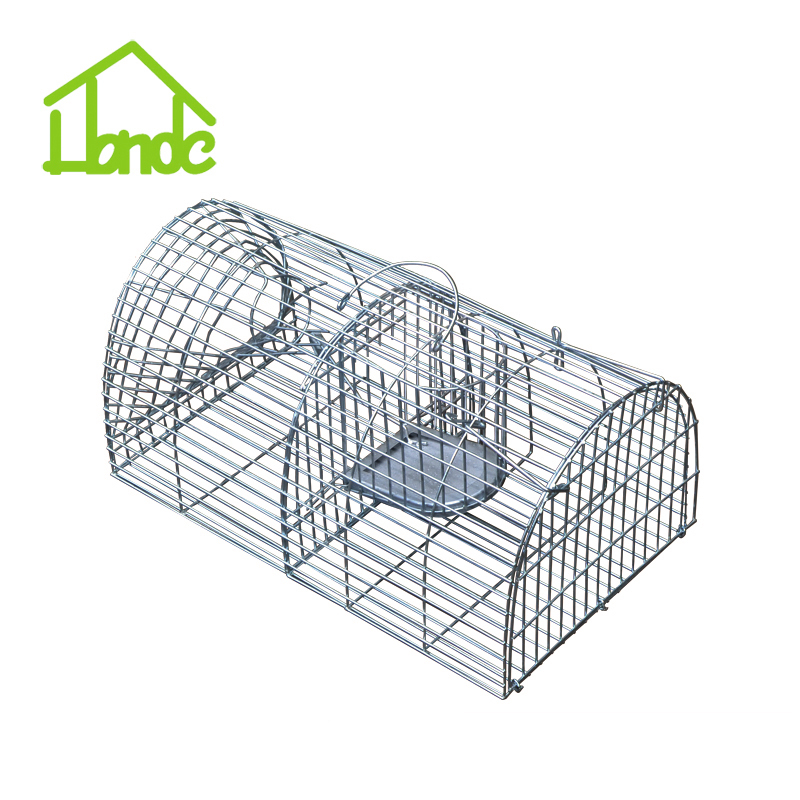 This cage is one door trap cage constructed with galvanized treatment wire mesh and a wood base. 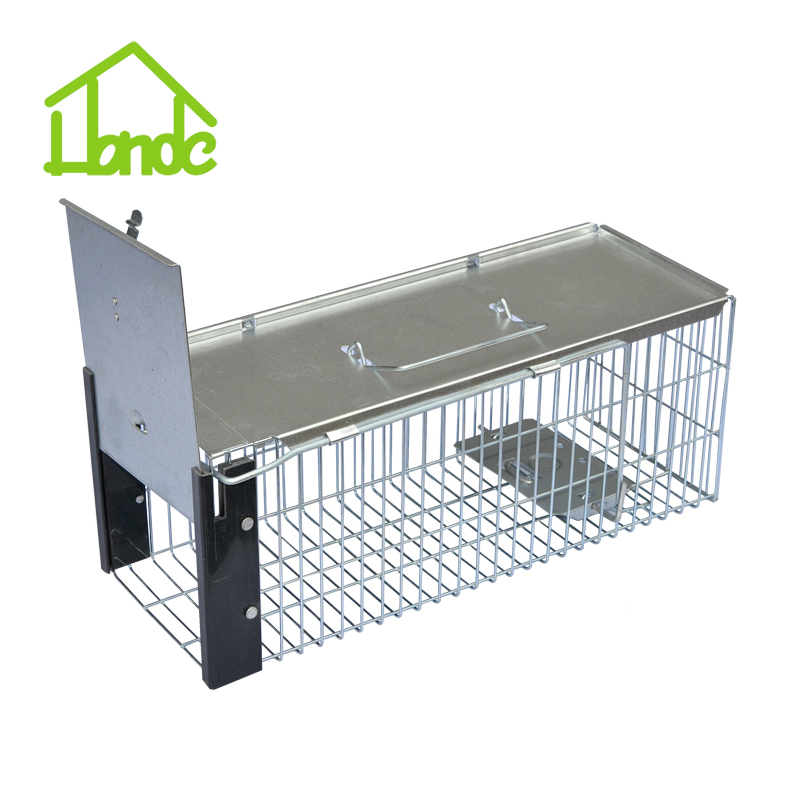 The tense springs, and mechanical design traps mouse sharp and harmless for live release in the countryside. B. Connecting the bait hook together with the very top of the handle. C. Setting the trap on places mice found. D. Mouse lively trapped and releasing the annoying elsewhere. 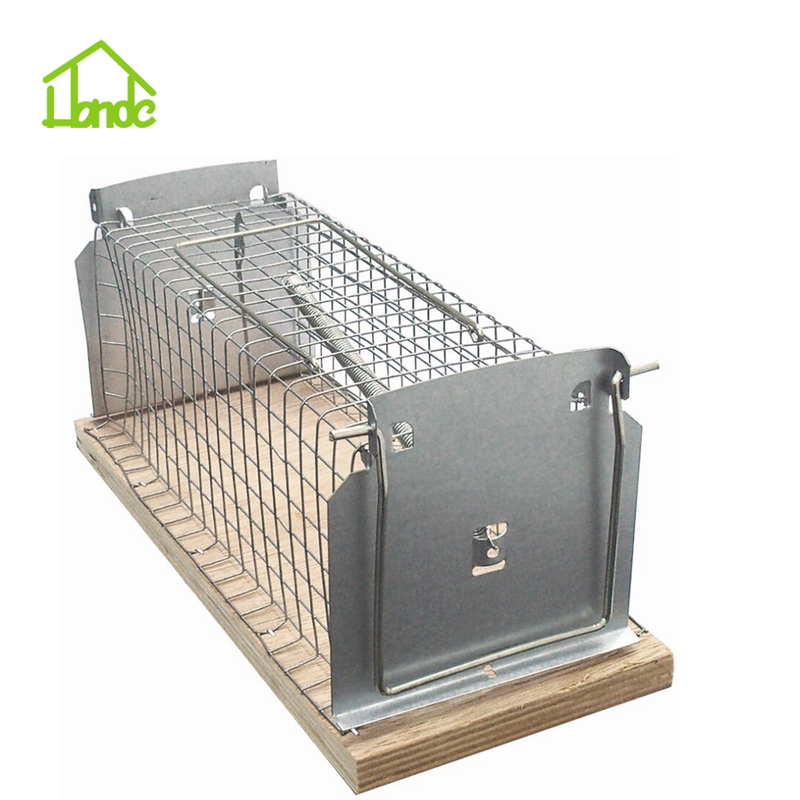 All of our Cage Trap are of professional export standard. Both one-door and two-door designs available. These should not be compared with the cheap and thin materials made ones. 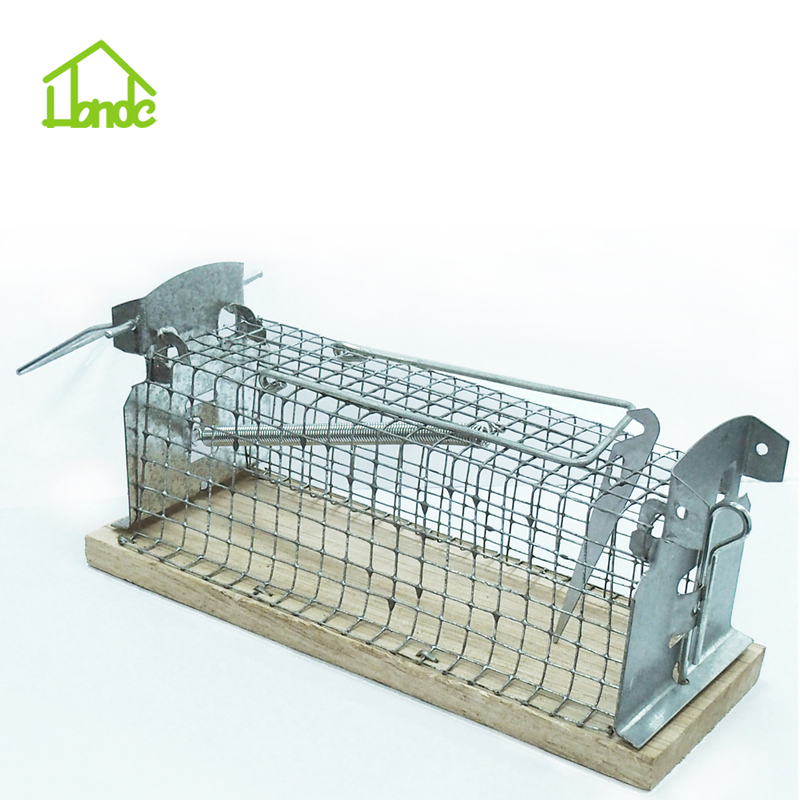 Looking for ideal Mouse Trap Cage Manufacturer & supplier ? We have a wide selection at great prices to help you get creative. 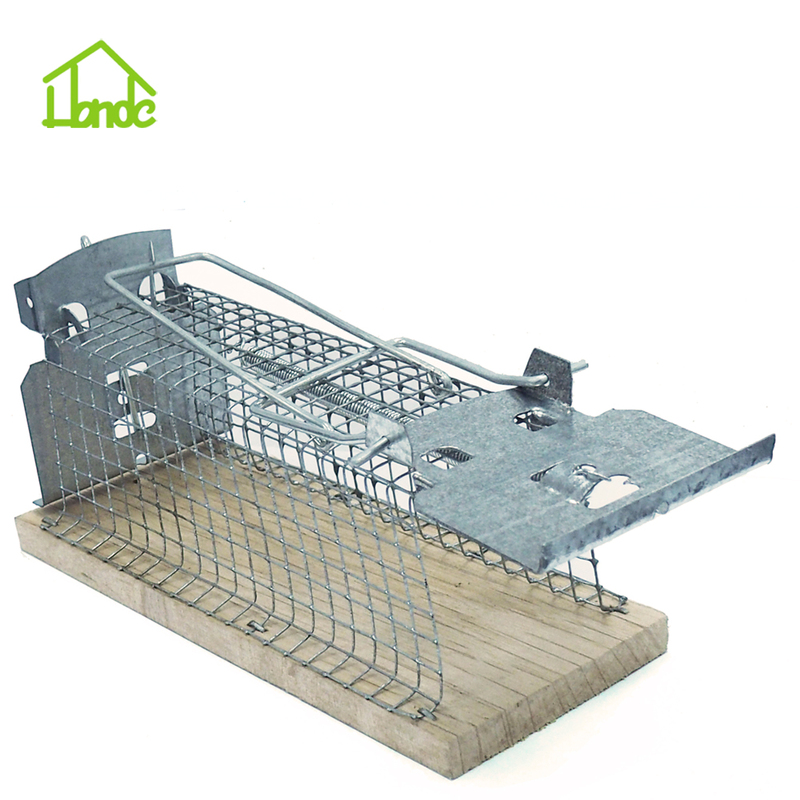 All the Live Mouse Trap are quality guaranteed. 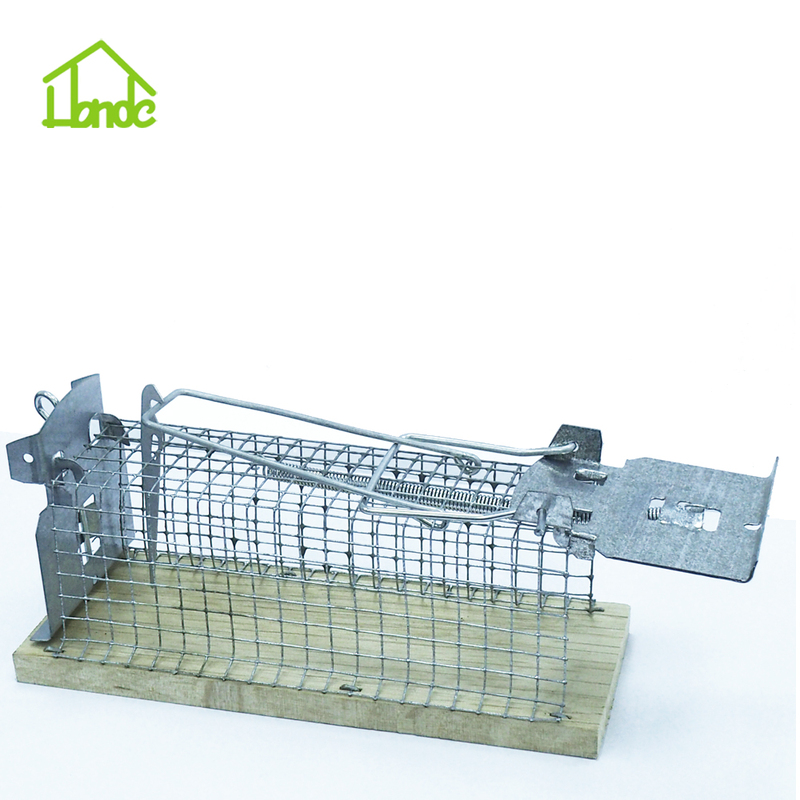 We are China Origin Factory of Humane Mouse Trap. If you have any question, please feel free to contact us.